“La Luz” Is Written (Music & Lyrics) By Juanes, And Produced By Steve Lillywhite -With The Collaboration Of Emmanuel “Meme” del Real of Café Tacvba. Early this morning, Colombian singer, songwriter and guitarist, JUANES announced via his Instagram, Facebook and Twitter accounts that his new single – “La Luz” (The Light) – will be released next Monday, December 16, 2013. 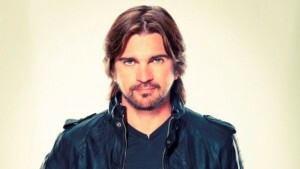 The first advance single from Juanes eagerly-awaited next album, the song will become globally available through digital music stores, online streaming services and radio. “La Luz” was written (music and lyrics) by Juanes, recorded in Los Angeles, California, and produced by famed producer/sound engineer Steve Lillywhite (U2, The Killers, The Rolling Stones, Dave Matthews Band, Peter Gabriel, Morrissey & more), in collaboration with critically-acclaimed Mexican musician/ producer Emmanuel “Meme” del Real of Café Tacvba. 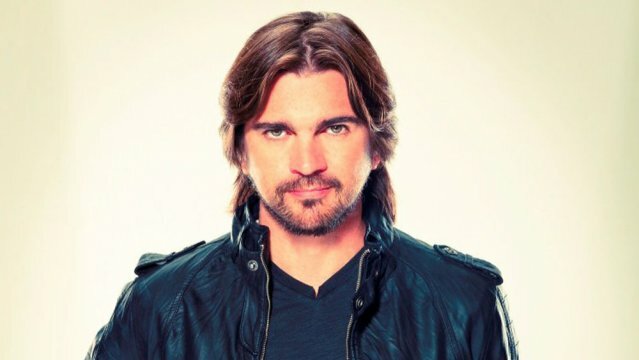 With six solo albums to his credit and multi-platinum sales of over 15 million copies, Juanes is the world’s leading all-Spanish language rock artist –both a two-time GRAMMY and 19-time LATIN GRAMMY winner with eight #1 singles on Billboard’s “Hot Latin Songs” chart. Hailed as “the first truly international rock star to emerge from Latin America” (AP) and “a soulful poet…Latin America’s hottest singer-songwriter (NY Times), Juanes is also frequently recognized as one of the Spanish-speaking world’s leading social media voices with an online following of over 15 million fans. 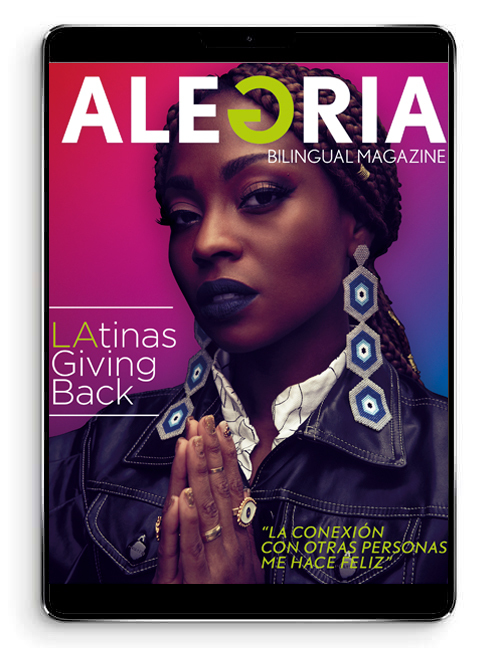 The Colombian superstar’s dedication as a global activist also extends far beyond his passionate lyrics and is seen in his wide ranging charitable work for his own Mi Sangre Foundation and as a co-founder of the “Paz sin Fronteras” (Peace Without Borders)organization., which utilizes music to unite populaces regardless of political or geographic divides and advocates that all people are entitled to the basic human right of peace.